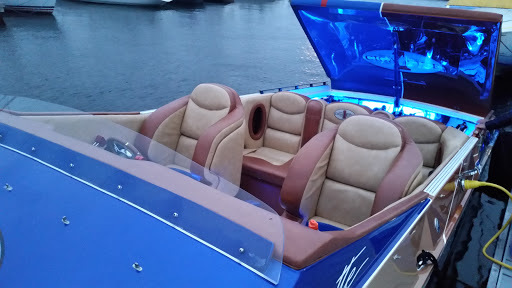 THE WEST MICHIGAN OFFSHORE POKER RUN: SATURDAY, JUNE 17, ALL DAY Headquartered at the Party Cove Mart Dock and the LakeHouse Waterfront Grille, this event will include all-day action. Details, poker run stops, safety information, and more will be discussed. This meeting is mandatory for all captains to participate. A 65-mile poker run with stops in White Hall at White Hall Landing Marina, in Grand Haven just outside of North Shore Marina, and several in Muskegon Lake. Beginning with a staggered start, boats will participate in the 'parade of power,' as numerous spectators watch the boats head out the channel, following the Port City Princess. This poker run is perfect for the big boats to get some serious run time in, and equally as flexible for captains with smaller boats that would rather run only a portion of the full route. 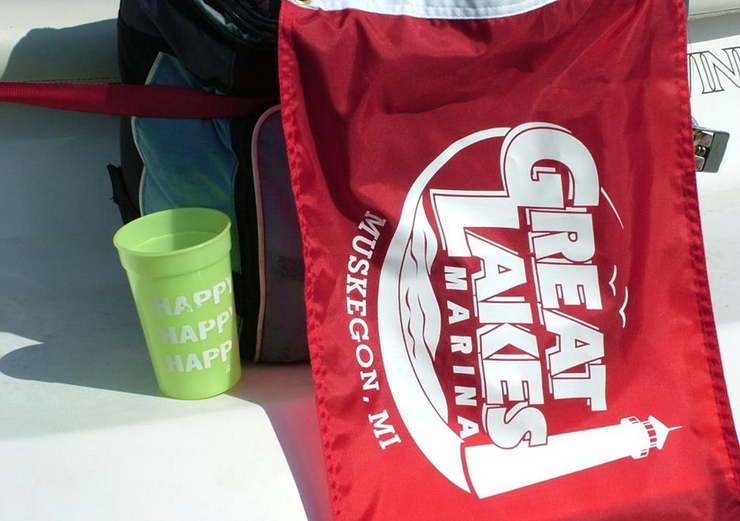 Hangout with other offshore boaters at an offshore raft up party, grab some food at Dockers, The LakeHouse, or the Muskegon Yacht Club (open to the public this weekend only), or make your own plans. A tent and more will be placed next to the Party Cove as we transition from the on-the-water hangout to the after-party. An after-party will take place in a deluxe tent on the lawn outside the Shoreline Inn, which is only a short walk from the Party Cove. A delicious dinner will be served by the Lakehouse Waterfront Grille at 7:00pm, a cash bar will be available, and an award ceremony will take place. If you're a WMO member but aren't doing the poker run, you're still welcome to join us for dinner.